Monique Svazlian Tallon, CPCC, ACC, is a Woman's Leadership & Inclusion expert, executive coach, corporate trainer and speaker on women's leadership topics. She is also the author of the book, Leading Gracefully: A Woman’s Guide to Confident, Authentic and Effective Leadership. Monique is CEO of Highest Path Consulting and founder of the Women and Power Forum, specializing in developing 21st century leaders through executive coaching and training programs. Monique has worked internationally with clients like Microsoft, Deloitte, Nestlé and eBay among others. She combines her experience with over 10 years in corporate settings in Silicon Valley, along with her leadership and coach training to build sustainable and innovative work environments. 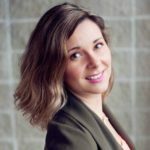 Her business background includes working in several large corporations, where she worked as an Event Marketing Manager leading large-scale tradeshows and conferences. In 2009, her desire to work with individuals to help them reach their full potential led her to become trained as a Co-Active Coach through The Coaches Training Institute, concurrently completing the year-long Co-Active Leadership Program, and went on to become an Associate Certified Coach (ACC) through the International Coach Federation (ICF). Monique also holds a Bachelor of Science in Business from San Francisco State University. Since starting Highest Path in 2009, Monique has lived and worked in Europe, expanding her business to include various areas of specialty. 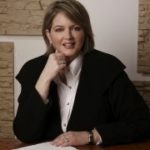 Her work begun as an International Career Coach focused on relocation coaching, and expanded as an executive and leadership coach for Director level executives and High Potentials within international organizations. As a facilitator and trainer, Monique specializes in topics of Diversity & Inclusion, Unconscious Bias, and Women's Leadership. Her list of clients include Microsoft, Farmer's Insurance, Wal-Mart, Celgene, Deloitte, Dundee Precious Metals, Compass Minerals, Digital Foundry, among others. Her particular focus and area of passion is developing emerging women leaders and social entrepreneurs. She speaks and facilitates workshops around themes that are central to women’s advancement and empowerment. Monique is also a writer for the Huffington Post. As a global consulting firm specializing in developing 21st century leaders and organizations, we are equipped with associates who bring their diverse professional and personal backgrounds to the work we do at Highest Path. With experience in fields such as Operations, Banking, Finance, Sales & Marketing, our seasoned consultants are dedicated to living our core values of being customer-focused and passionate about developing empathy, inclusion, mindfulness and gender-balance within organizations. 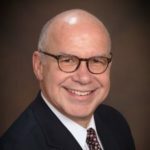 Antonio Estrada is an Executive Coach and Trainer/Facilitator bringing to coaching his 25+ years experience in Investment Banking and International Business Management. Antonio is a Business Advisor leveraging robust analytical skills and expertise in international business management and processes advising and coaching senior management and clients on optimal courses of action. He uses an empowering and mindful approach that ignites professional and personal transformation. Antonio has coached and worked with leaders in many industries, including private and multilateral banking and finance, national governments, management consulting, manufacturing, automotive, power, oil and gas, transportation, advertising, and agribusiness, among others. Adrienne Cousins, B.Sc, is a Leadership Coach who helps others create new possibilities through a fun, collaborative and empowering approach. 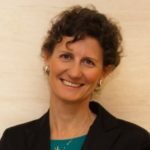 She brings over a decade of experience leading complex cultural, technical and procedural change projects in Healthcare. She has co-lead county-wide programs in Canada, delivered conference proceedings and become a regular guest lecturer on the topics of Organizational Culture and Transformation. Adrienne draws on her professional experiences, the Co-Active model and adult-learning principles to create a comfortable and results oriented learning environment. She currently serves on the board of her local Women’s Resource Center and is based in Vancouver, BC. MaryAnn Voli is an Executive Coach and Leadership Development Expert, grounded in 13 years of experience in different Marketing senior leadership roles in 3 multi-nationals (US, German, Japanese). Her experience in executive coaching and leadership development focuses on creating engaged and high performing teams through developing emotional intelligence, positive psychology and corporate mindfulness practice, including uncovering unconscious bias and beliefs that hinder team engagement and high personal performance.MaryAnn has successfully designed and delivered leadership and talent development programs in Hong Kong, Singapore, Malaysia, India, Philippines, Japan and Colombia/Ecuador. 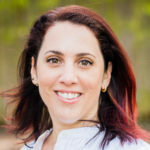 Isabella Convertini is an Executive Coach, Mindfulness teacher and expert of technologies and new media. Her personal and professional choices are inspired by a drive towards change, growth and self-awareness. Born and raised in Italy, Isabella has lived and worked internationally, and currently leads Strategic Partnerships for Google’s emerging advertising solutions. 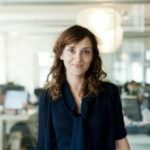 Isabella has built a successful career working for large multinationals and growth-phase companies, and as Advisor to startups and young entrepreneurs. 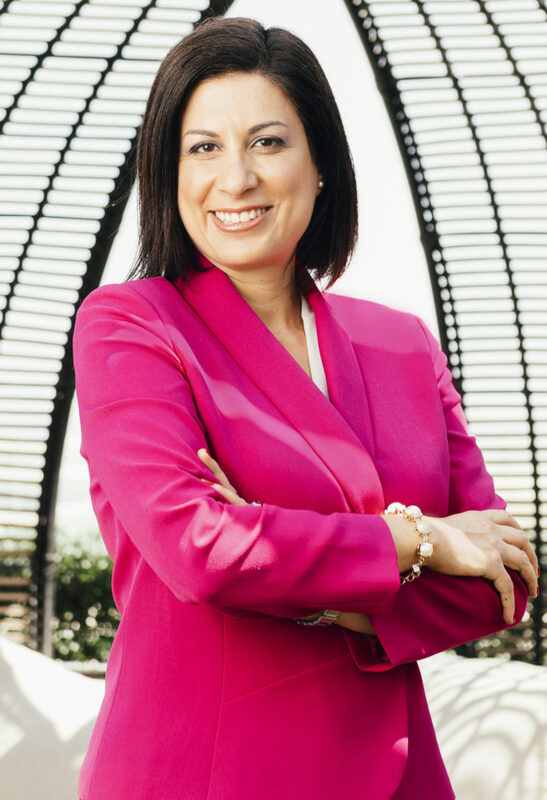 Her coaching combines first-hand experience of leadership and career development challenges, with established coaching methods and techniques. Keshet is an expert D&I practitioner with over a decade of experience working on gender, diversity and equity issues. She is the founder at Diversity @ Work, focusing on improving lives by changing systems, challenging hierarchies, and removing the barriers that keep women, minorities and traditionally excluded groups from entering, advancing and succeeding in the workplace. Keshet specializes in designing data-driven D&I strategies which humanize data, to ensures it is relevant, impactful and compelling. She has worked as a Senior Program Manager – Gender Equality at Stanford University where she oversaw a large global study on the influence of gender norms on health behaviors. Keshet spent over a decade working with UN agencies, Foundations and INGO’s as a gender equality advisor, designing and managing multi-million dollar programs across the globe and working with underprivileged communities in the poorest regions of the world. Keshet holds an MA in Gender and Development from the London School of Economics and a BA in Government and Diplomacy from the Interdisciplinary Center in Herzelyia (Israel). Valerie Ryder is an Executive Coach, Trainer and Cultural Mediator committed to advancing diversity and inclusion through leadership development and empowerment as well as through intercultural communication and integration. Her approach combines pragmatism, empathy and a clear focus on results. Valerie designs and implements programs on multicultural diversity management, intercultural communication, and leadership development. She is a lecturer and coach at the Business School of Il Sole 24 Ore (Milan) for several executive-level Master’s programs, on topics ranging from authentic communication and self-awareness to personal effectiveness and self-promotion. Valerie’s business background includes 10+ years as executive director in finance and human resources for the European operations of several leading multinationals. She has lived and worked in the US, France and Italy.